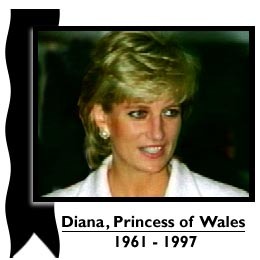 Click here for news about Diana. Diana was the only member of the Royal Family who played bridge. She was my favourite member of the Royal Family. Bookmark this page to return here, or use your Back button on your browser.